The Adirondack Park Agency approves construction of a new chairlift at the Lake Placid Olympic ski jumping facility. 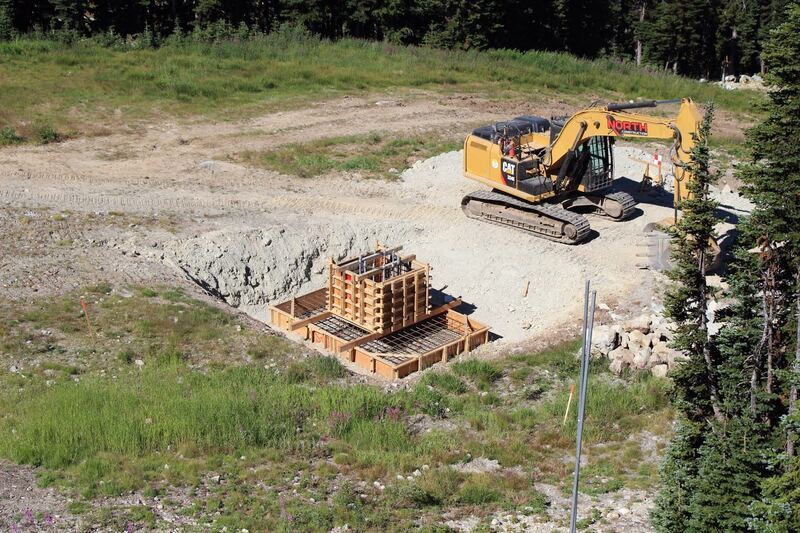 Ascutney seeks permission to build a 1,760′ T-Bar with 11 towers. As Oz Real Estate weighs investing more than $50 million, the Hermitage Club receiver reports the resort’s lifts need $86,000 in maintenance that neither the bank nor members have agreed to fund. Mountain Capital Partners hosts a packed public meeting regarding its Nordic Valley expansion. “I’ve never had a project not be successful and I’m not going to start with this one,” James Coleman tells the crowd. 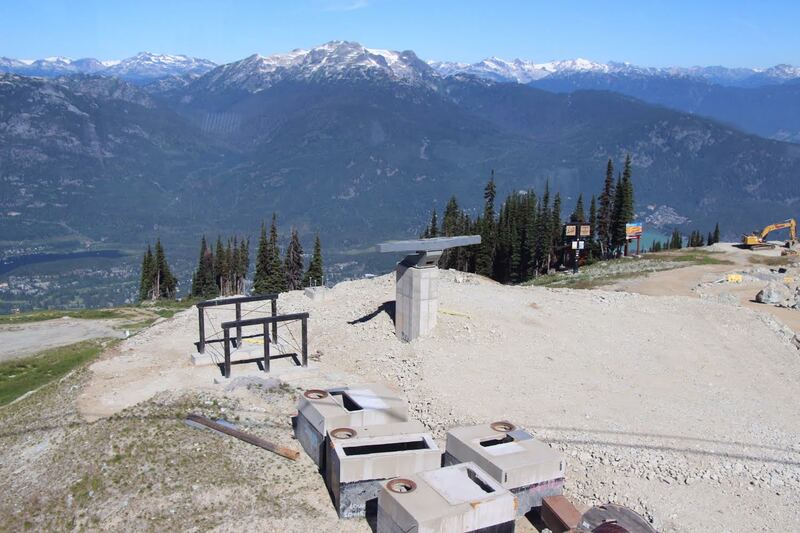 Days before the deadline for public comments, Sunshine Village CEO Ralph Scurfield pens an op-ed criticizing Parks Canada’s proposed site guidelines that would eliminate three future lifts from consideration. 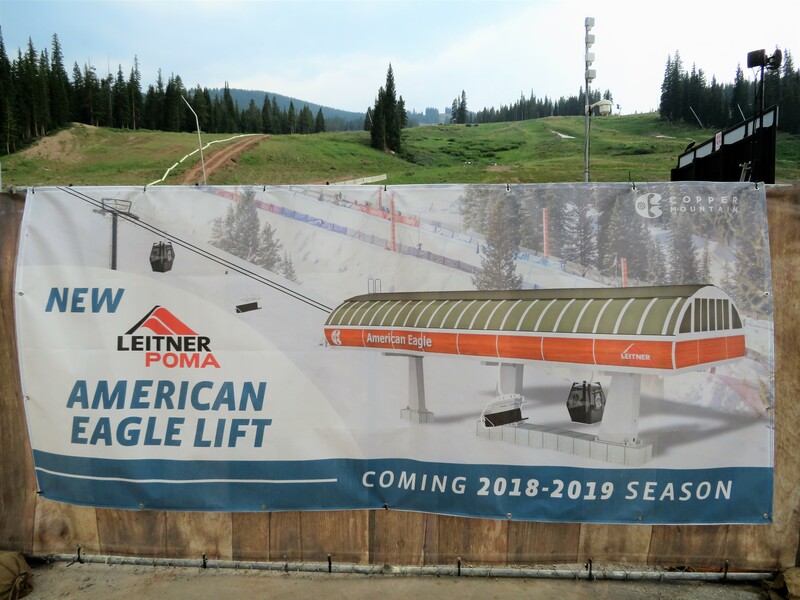 Leitner-Poma looks to immediately hire installation team members for the big Winter Park gondola project. 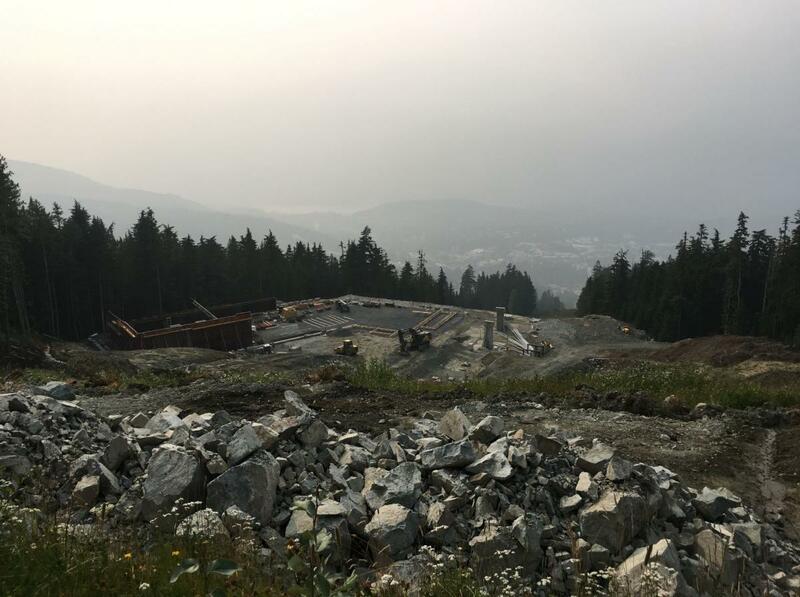 Thanks to Rob and Max for these awesome shots of the Whistler Blackcomb megaproject. Some Alta land is withdrawn from a proposed land swap, maintaining the possibility of future expansion in Grizzly Gulch. Killington goes blue with its bubbles. Vail Resorts officially takes over Stevens Pass. Massachusetts awards the current operators of Blue Hills a new three year contract. 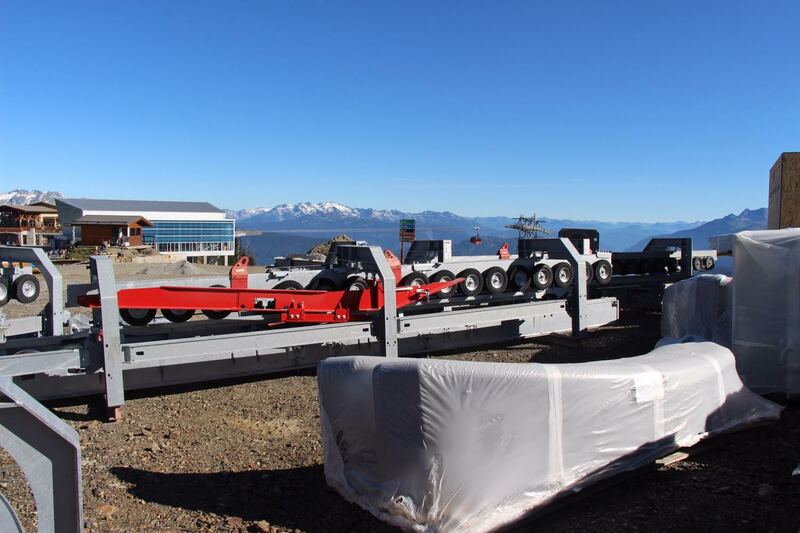 Fatzer begins production of the first Compacta rope for the US lift market. At 54 mm, any guesses where it’s headed? The Jackson/Teton County Parks & Recreation Board unanimously says no to a Snow King Gondola alignment as the Forest Service extends public comment until September 13th. The Capital Gondola project moves along in Albany. Anyone can rent the six lifts at Pico Mountain for $6,500 on Tuesdays or Wednesdays this winter. The Jay Peak receiver plans to sell the resort by next summer while an offering of Burke Mountain is indefinitely on hold. Copper Mountain appears to abandon dark green lifts for more sophisticated copper-colored terminals. 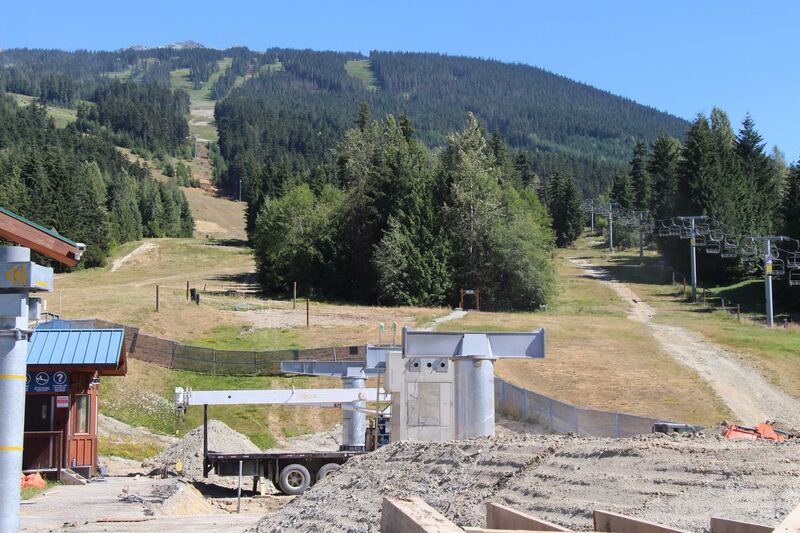 Snow King Mountain formally requests approval for a new $8 million gondola which would load along Snow King Avenue in the Town of Jackson, part of a $26 million improvement plan. The new Oakland Zoo gondola went down for a bit on Friday and just about every major news outlet in the Bay Area covered it. 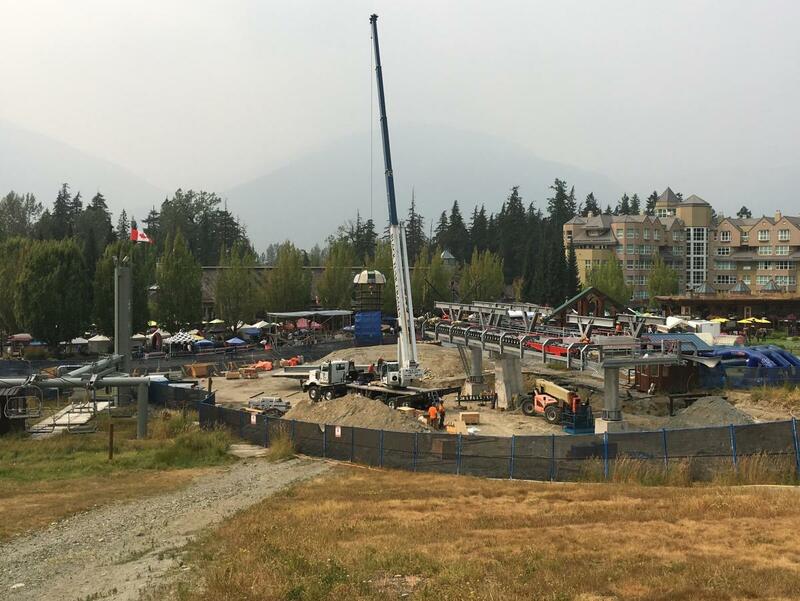 The SilverStar Gondola wasn’t the only new lift to open in Canada last week. Sadly, the gondola emoji has been the single least used on Twitter for 76 days. Elk Ridge, Arizona is back on the market, indicating the announced sale to Mountain Capital Partners may have fallen through. La Paz opens its seventh urban gondola just 366 days after groundbreaking. The Mi Teleférico system has now carried 135 million commuters since the first lines opened in 2014. 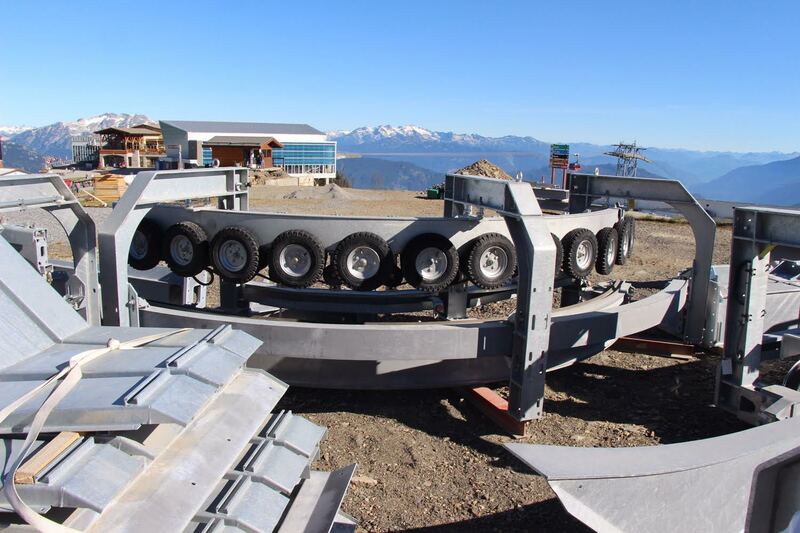 Timberline Lodge confirms it’s eyeing a gondola or chairlift connection from Summit Ski Area, which it bought last week. Winter Park is getting the most money for improvements of all the Alterra mountains this year – $26.2 million. 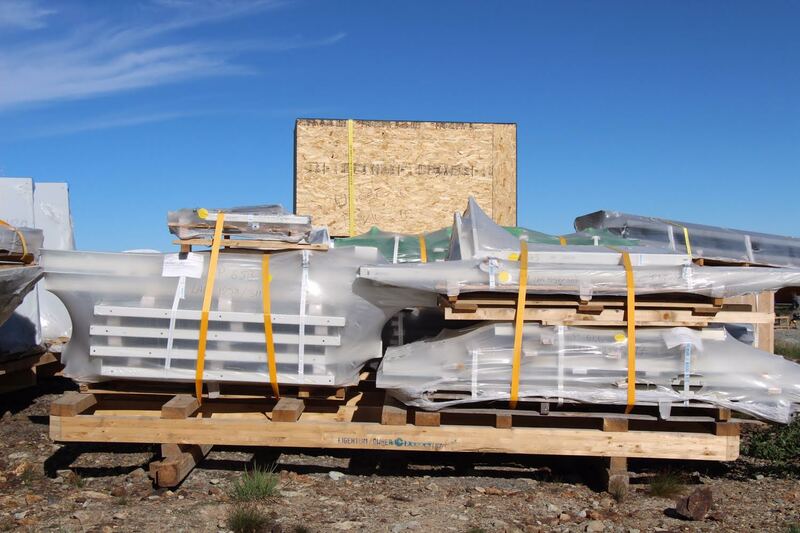 More than half of it is going to Leitner-Poma for the big Zephyr Gondola. James Coleman explains his ambitious dream to create another Snowbasin out of Nordic Valley. Episode 5 of Ski Area Management’s podcast, focusing on risk management, covers lots of lift ground: the Squaw Valley tram accident, a grip slip incident, and challenges Pats Peak faced after buying the Lake Compounce Skyride. One Hermitage Club lawsuit yields a $1.5 million judgement against the ski area and another one is filed. For the second time in recent memory, a falling cigarette is believed to have started a fire under a lift at Heavenly. The State of Massachusetts seeks a new operator for Blue Hills Ski Area. A private management company passes on operating Ski Cape Smokey, a nonprofit mountain in Nova Scotia with a broken main chairlift. Hunter Mountain is making quick work of the Hunter North expansion. 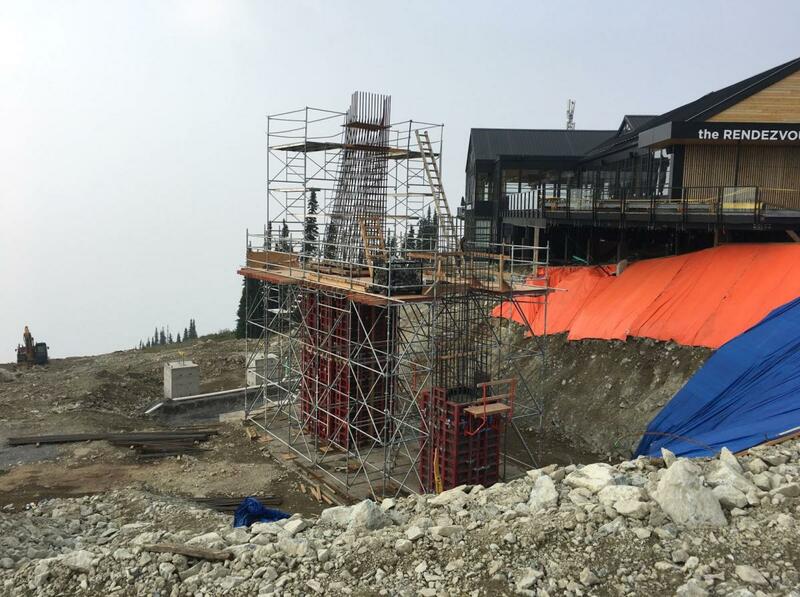 Is Peak Resorts spending too much money on capital improvements such as new lifts?